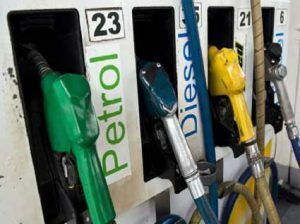 State oil firms have cut the prices of petrol by INR 1.46 a litre and of diesel by INR 1.53 a litre. The new prices, effective Wednesday, were decided in the fortnightly review to align local prices with international rates. The company said that the movement of prices in the international oil market and the exchange rate shall continue to be monitored closely and developing trends of the market will be reflected in future price changes. Previous story Trucks to enter Delhi only after midnight till January 31…!! !